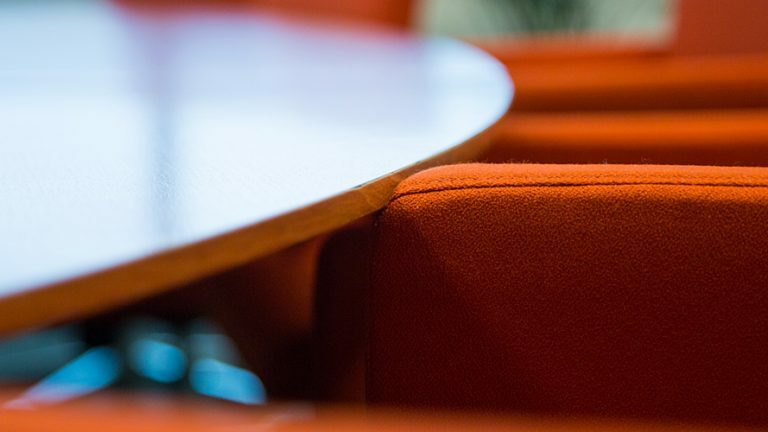 Ordina N.V.’s Annual General Meeting (AGM) today adopted the financial statements for the financial year 2018. The AGM also resolved to pay out a cash dividend of 5 euro cents (EUR 0.05) per share. In addition to this, the AGM re-appointed Mr. J.G.H.M (Jan) Niessen as a member of the Supervisory Board for a term of four years. Finally, the AGM granted a number of regular mandates, including those related to the issuance of shares and the purchase of treasury shares. This afternoon, the Ordina N.V. Annual General Meeting adopted the financial statements for the finan-cial year 2018. The meeting also resolved to pay out a cash dividend for 2018 of 5 euro cents (EUR 0.05) per ordinary Ordina N.V. share, such to be charged to the net profit for 2018. The dividend will be made payable, less the dividend tax due, on 16 April of this year. 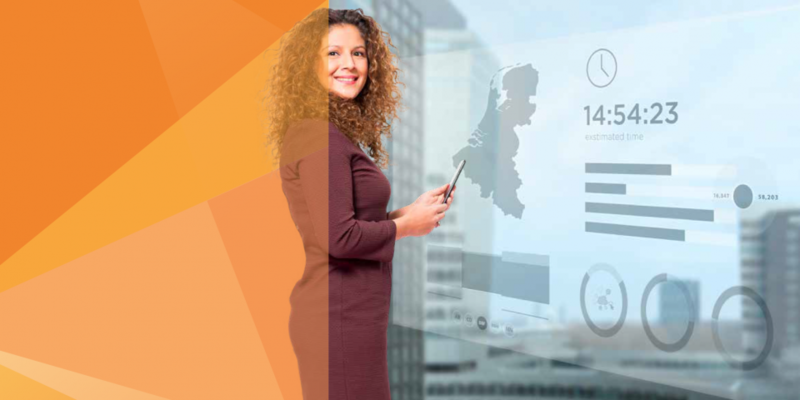 Ordina N.V. shares will be listed ex-dividend on 8 April of this year. The registration date is 9 April of this year. The AGM re-appointed Mr. J.G.H.M (Jan) Niessen as a member of the Supervisory Board for a term of four years. As per usual, the AGM granted a number of mandates: firstly to the Management Board of Ordina N.V. for the purchase of treasury shares up to a maximum of 10% of the outstanding share capital; secondly to the Management Board for the issuance of new Ordina N.V. shares up to a maximum of 5% of the outstanding share capital and when appropriate to limit or exclude preferential rights in said shares.